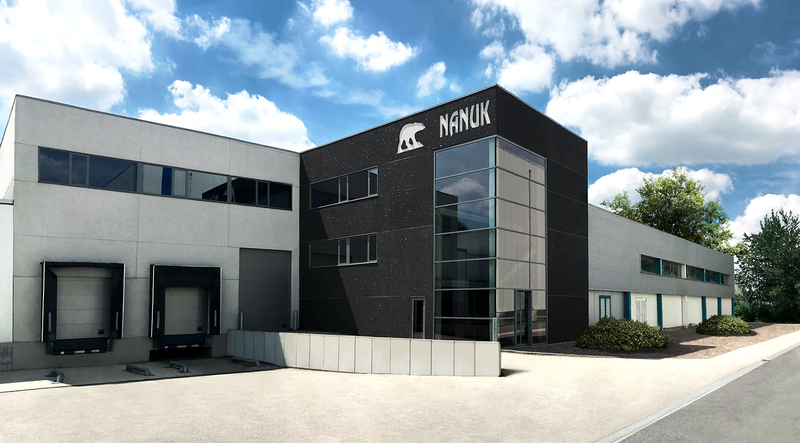 Retail: Nanuk represents production continuity: our research team and unique quality system ensure we have high-quality products across the board. In that respect, we guarantee stable supply thanks to our solid collaboration with our broad network of trusted distributors. Foodservice: Because of the evolving demand, we bring flexibility to the production process. 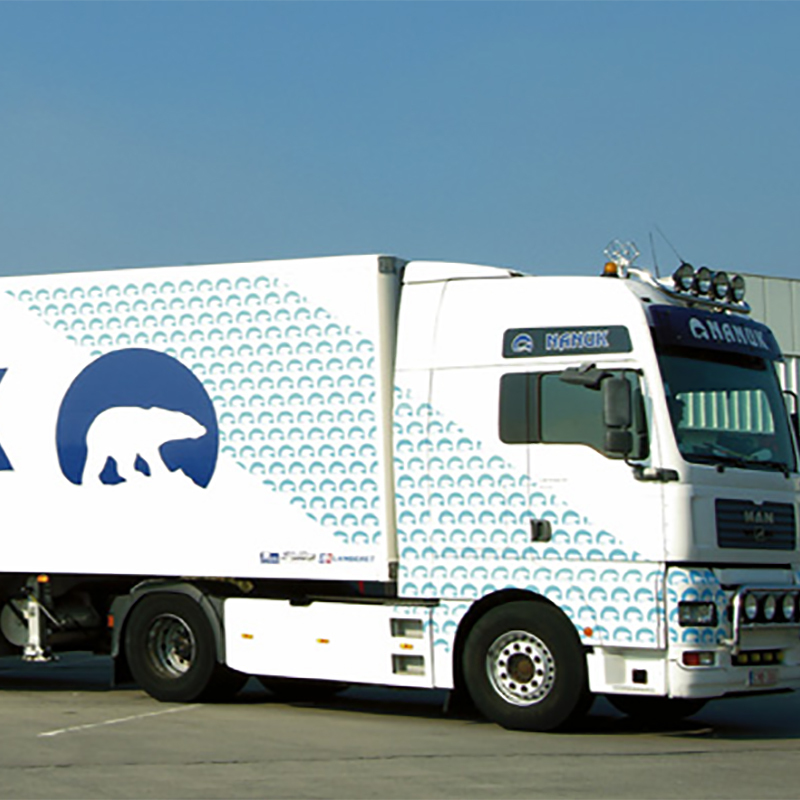 Nanuk is able to handle your varying demand, because our production of the fresh and frozen products is equipped for this. In addition, feel free to personally contact our professional and dedicated order managers, and you quickly grasp that Nanuk is your preferred partner.